Here are just some of the answers. #1. You generate your own customers internally every month. Every time you move a tenant out of a property, and they leave owing money, you create a new customer. You create the customer for your rent recovery business from inside your current property management business. You don’t have to go looking for them. You don’t have to create brochures, build a SEO system, or print business cards. This is within your reach right now. #2. Rent recovery is simply an extension of your current scope of service. You collect rent while they occupy the property; learn to collect the unpaid balance after they’re out. We will show you how to convert these unpaid balances into cash. #3. The evidence of their unpaid charges is in your possession. You have the lease, move in/out inspection, tenant payment ledger, move out policy and demand letters. No one knows your documents better than you. #4. It’s not a time-consuming business. You’ll need to give this business 5% of your time and 15%-20% of a current staff person’s time. This is a part-time and sideline business; a supplement to your management business, not a distraction. #5. You don’t need more office space, computers, desks, stationary, brochures, Yellow Pages ads or a receptionist. You need a separate LLC, cell phone and the files of tenants who owe you money. You’ll leverage your current business, with our system, to build your rent recovery business. #6. No legal training needed. You don’t need any experience with debt collection, interrogatories or judgments. With our counsel and intellectual property, your skills as a property manager are completely sufficient to make you successful doing rent recovery. #7. No website to build. We’ll set up a small website, merchant account, secure email, tenant portal and cloud based payment ledger. #8. No new payroll to set up, no new HR issues, no new staff to hire. Your entire rent recovery business can run within your current corporate structures. No repairs, maintenance contractors, mold claims, lead paint, employee handbooks, time clocks, trust accounts or regulatory licenses to worry about. It’s like finding oil in your backyard. You’re rich if you can figure out how to get it out of the ground. We know how to get it out and we’ll help you do it. #9. We know how it works, have done it for 12 years, and can show you how to make it work for you. Our advisors are industry leaders in web building, debt collecting, FDCPA law and cloud based collections software. We have the complete package. You’ll start generating significant revenue in months, not years. #10. It’s rich with profits. We managed 300 houses when we started this business. Our first five years weren’t very productive because we had to get through our learning curves. Now we generate over $10,000 a month with very little time commitment. We hit $1,000,000 in our 11th year and with our help, you can do it in half that time. #11. Join a fellow NARPM member to do this. We’ve managed rentals professionally in Atlanta for over 30 years. Our founder Robert Locke has both a RMP and MPM designation. Our rent recovery business was for Crown Realty & Management Corporation, a Certified Residential Management Company (CRMC). Robert is an author of designation classes and a national instructor for NARPM. We are part of the NARPM world as an affiliate. That certainly doesn’t make us perfect but it helps doing business with someone who knows every inch of the property management AND rent recovery business. We understand the issues of licensing, Fair Credit Reporting Act, landlord tenant law, fair housing, Fair Debt Collection Practices Act, and the property management code of ethics. We will ensure that we are both holding to the high standards of the NARPM model. There is no license required to do rent recovery. #13. Are there any new laws for me to follow? 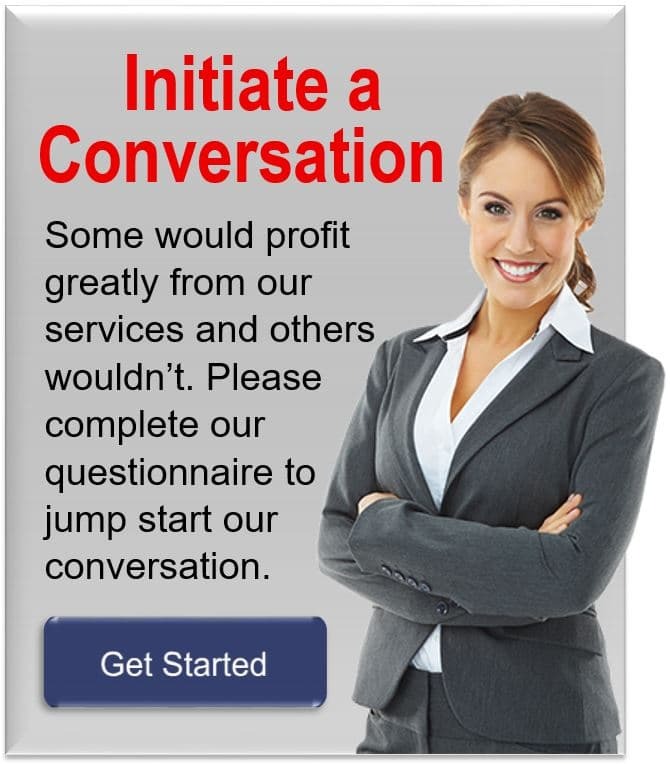 Yes, and we will train you in the Fair Debt Collection Practices Act. This FTC-enforced law is designed to protect the public from unscrupulous, unethical, and unprofessional debt collectors. The act is much smaller than any state Landlord Tenant Act I’ve ever read. It’s reasonable, fair and no professional property manager will have a problem following it. We will thoroughly train you on this law. Also, our Authorized Service Providers (service partners) with Rent Recovery, LLC are already serving the debt collection community, so our letters, systems, procedures and practices are fully FDCPA compliant. Also, the attorneys that advise us (see our advisors) are experts in debt collections and have closely reviewed our letters to make sure they have all the right language. The only reason you should not do this is: (a) you’re new at property management and just learning that business or (b) you already have all the money you want. How many move-outs a month? Copyright © 2017 Rent Recovery LLC ® All Rights Reserved.